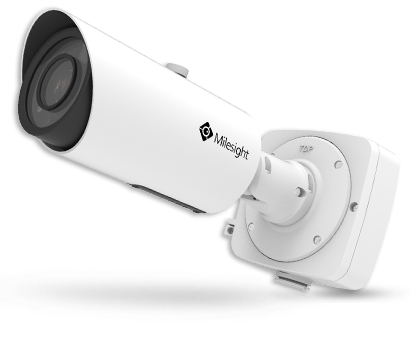 The starlight camera is able to deliver high detailed color images even in the low light environments reaching 0.001Lux (Color) or 0Lux (B/W), and near infrared light environments without any supplementary lighting. The IR LEDs technology has been upgraded to provide videos with a viewing range of up to 60m(100m). 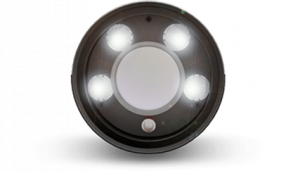 Two LEDs on the top work as High Beam, while the other two on the bottom as Low Beam for better image clarity and quality regardless of the object distance. 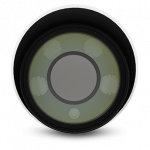 Also, the Low Beam and High Beam’s brightness can be adjusted manually or automatically on the basis of the zoom ratio.. 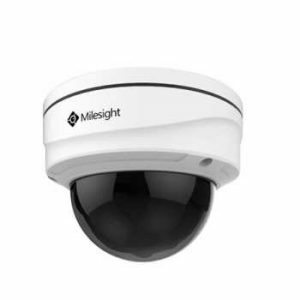 Equipped with motorized zoom & focus lens, Milesight H.265+ Motorized Pro Bullet Network Camera allows remote control of focal length, iris and focus through the use of a lens controller, which is perfect for long distance surveillance in areas such as parking lots, highways and ports. 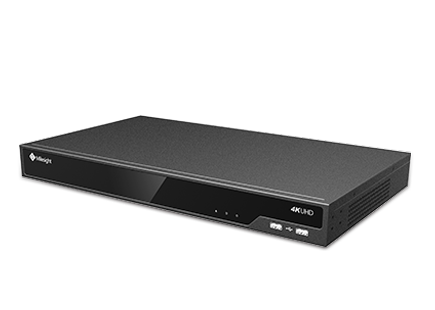 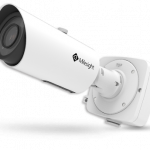 The H.265+ Motorized Pro Bullet Network Camera offers super high frame rate up to 60fps@1080p resolution which is double the number of frames offered by conventional HD network cameras. 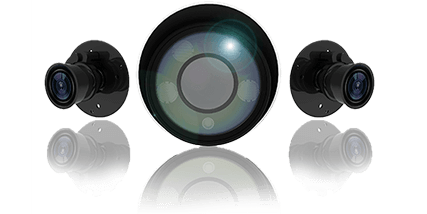 This technology enables the camera to capture stable and latency free clear images on fast moving objects. 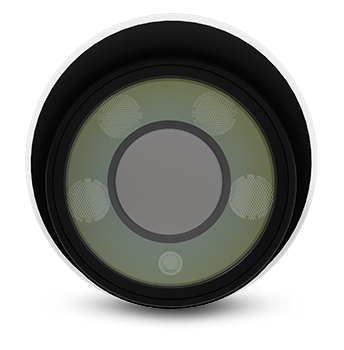 Adopting P-iris control technology, the H.265+ Motorized Pro Bullet Network Camera is able to optimize the iris opening under all lighting conditions, offering images with better contrast, clarity, resolution and depth of field. 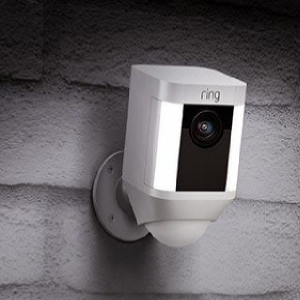 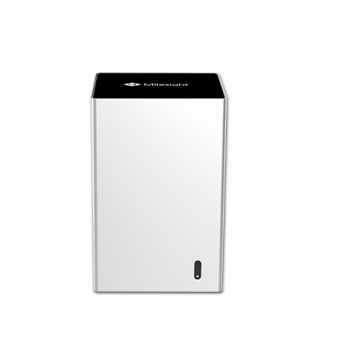 Supporting IP67-rated weather proofing and IK10-rated vandal proof which are the leading level of the industry, the camera is well protected against adverse impact to ensure the performance. 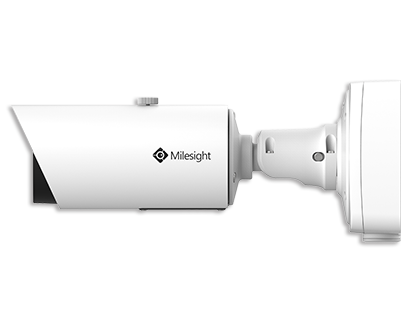 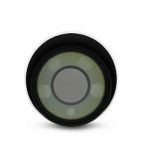 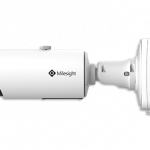 In order to provide superior night visibility, Milesight H.265+ Motorized Pro Bullet Network Camera employs the 3rd generation dot matrix IR LEDs, essentially guaranteeing excellent image quality, long lifespan and energy efficiency. 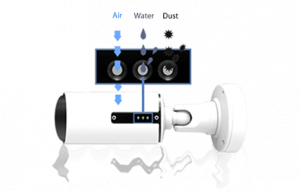 Applying the PTFE membrane to ventilation holes, the H.265+ Motorized Pro Bullet Network Camera housing is designed to keep moisture and dust out while allowing air to flow into and out of the device, which effectively ensures pressure equalization in the enclosures and prevents fogging and a buildup of condensation of the lenses, guaranteeing supreme image clarity. 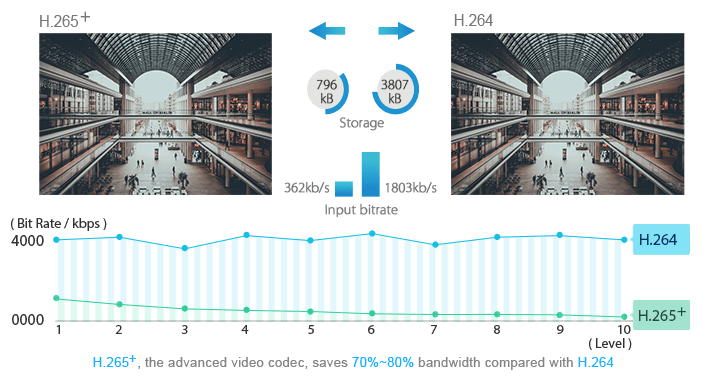 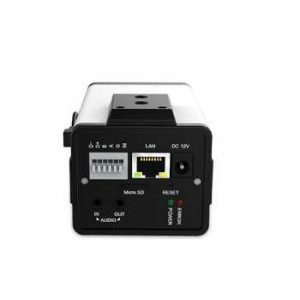 In the H.265+ Motorized Pro Bullet Network Camera's body are SD card slot and reset button, offering maximum enjoyment of usability and extensibility. 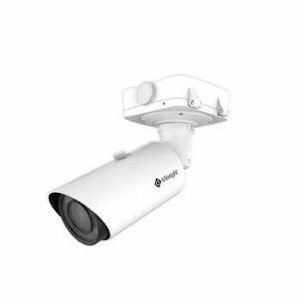 At the rear is 3-axis adjustable bracket, which perfectly meets tidy and flexible installation. 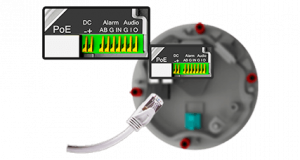 Event Trigger Motion Detection, Network Disconnection, External Input, Audio Alarm, etc.